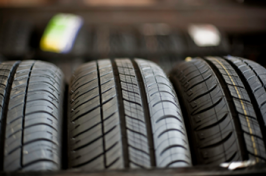 Here at Briant Tyres, we are a completely comprehensive vehicle care company, specialising in the supply and installation of a huge range of Tyres. 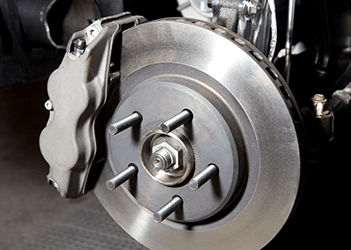 We also offer competitively priced MOTs and undertake regular servicing for all makes and model of vehicle at our garages in and around Bristol. 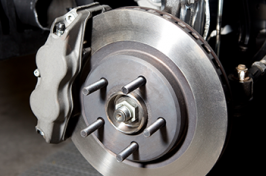 Along with Brake Repair and Replacement, and Exhaust Repair and Replacement. 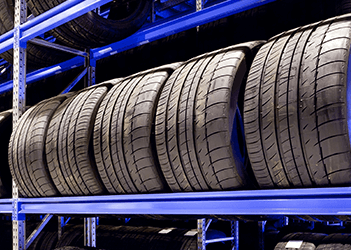 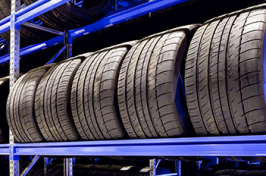 Whether you are looking for a tyre for your car, truck or van, you can rely on our extensive supply. 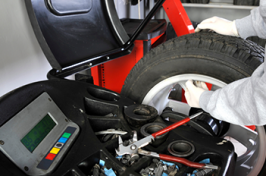 Give us a call on 0117 905 9154 or find the number for your local garage with our branch finder. 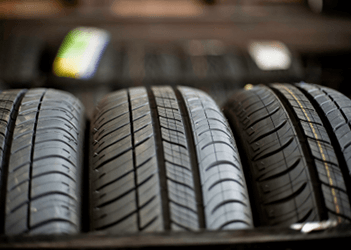 We always have hundreds of tyres in stock, from cheap, budget tyres to high-end, performance tyres, and carry an impressive range from all leading manufacturers, including Bridgestone, Michelin and many more. 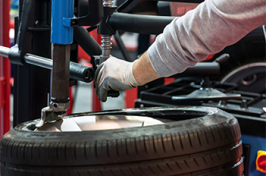 Our team provide Mobile Tyre Fitting, in which you can set up an appointment at a time and place suitable for you, for new or replacement tyres. 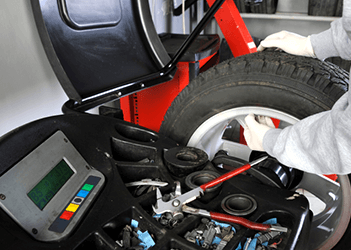 We also operate an emergency 24/7 Mobile Tyre Fitting service – if your tyres are damaged or need replacing in an emergency, we can help. 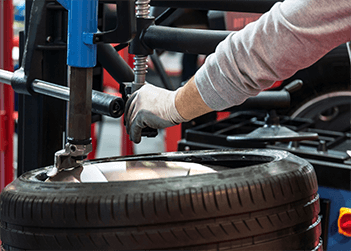 Contact our friendly, highly experienced team for more information!